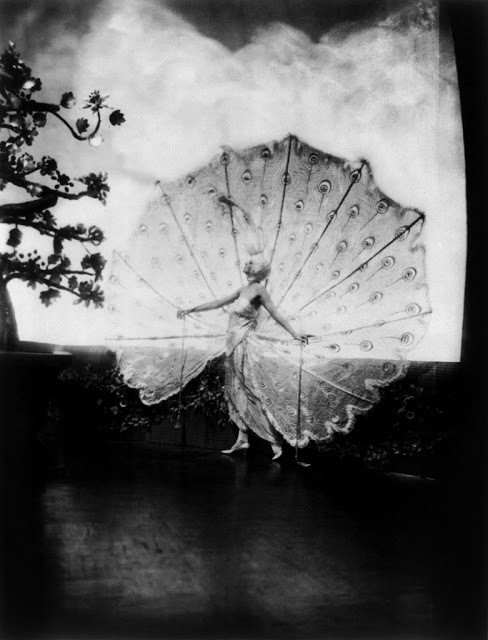 From 1907 to 1931 the Ziegfeld Follies were a series of lavish shows on Broadway in NYC. 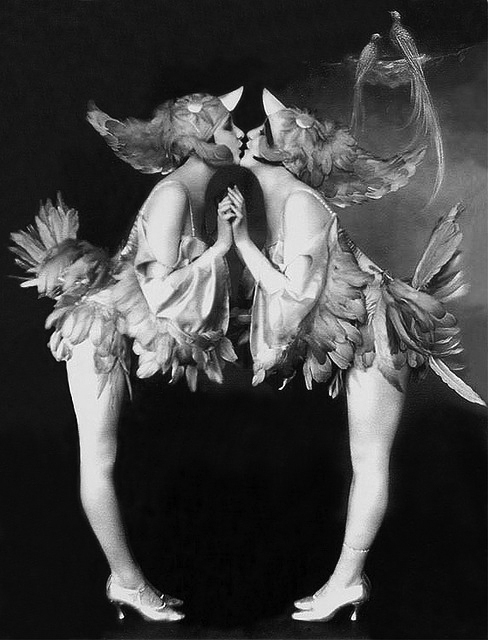 The productions were inspired by Les Folies Bergères in Paris, and were produced by Florenz "Flo" Ziegfeld. Many of the top entertainers of the day performed in the shows. 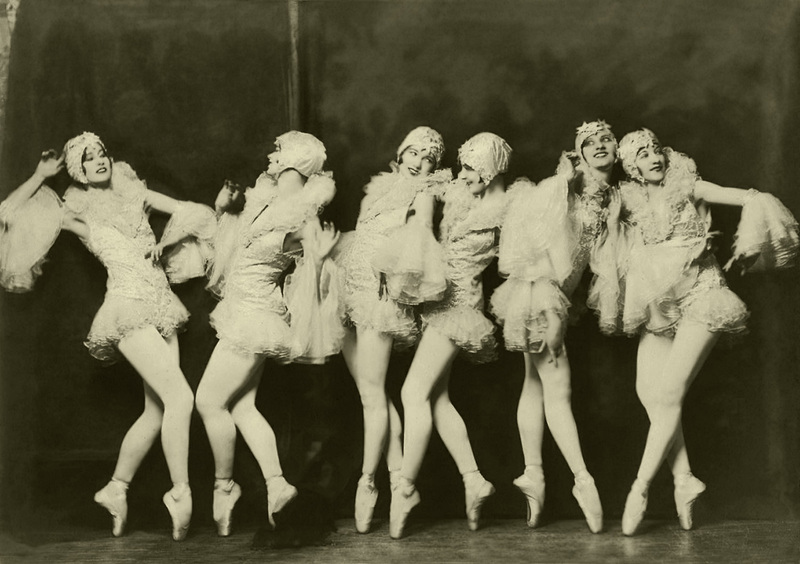 These shows were famous for their many beautiful chorus girls, known as the Ziegfeld Girls, dressed in elaborate costumes. If you want to know more about the shows, follow the links above. But what I really want to show you here is the girls! All photos by Alfred Cheney Johnston. I think that I'd loved to have attended these shows, like Doll says these ladies were not afraid of the way their bodies were, they just embraced it and went out there, some of these ladies are truly beautiful and way more attractive than the modern models and stage actresses. Great post Miss Meadows, thanks so much for sharing.